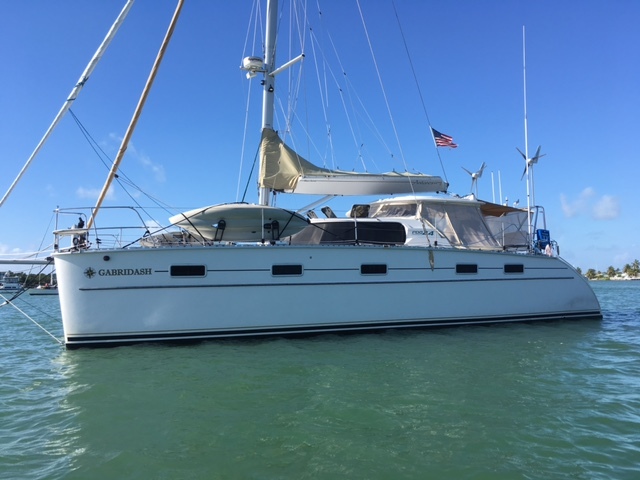 GABRIDASH , a 2006 Antares 44 is a world-class sailing catamaran. 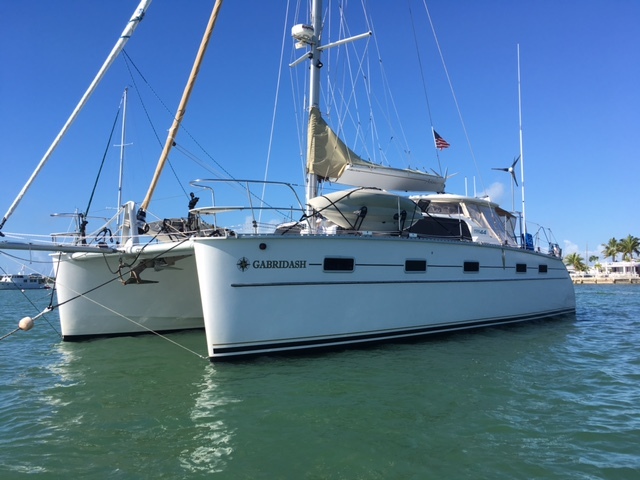 A one-owner yacht that has been expertly maintained and constantly upgraded by her very knowledgeable owners. 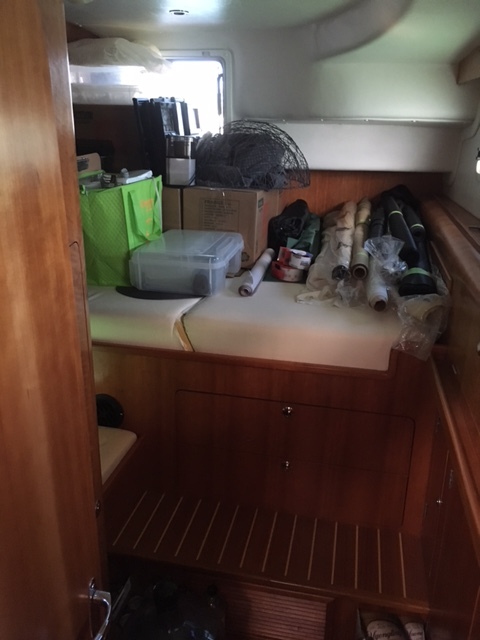 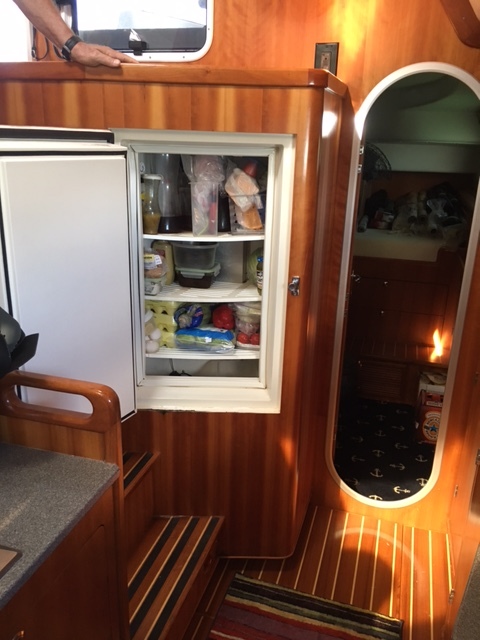 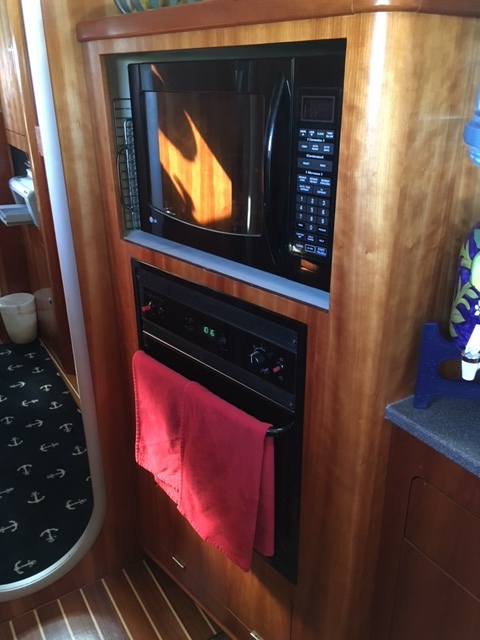 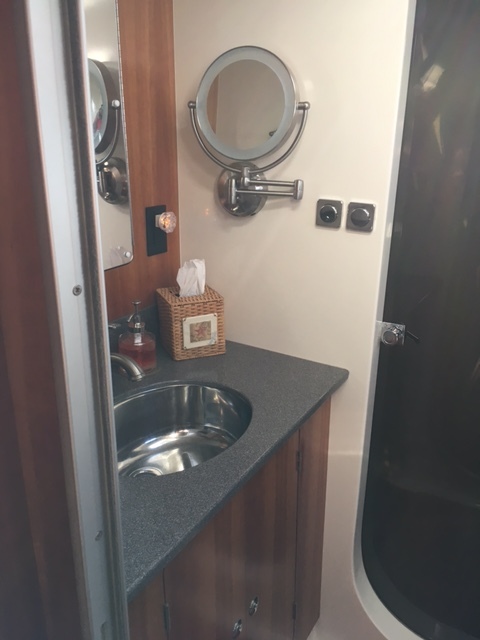 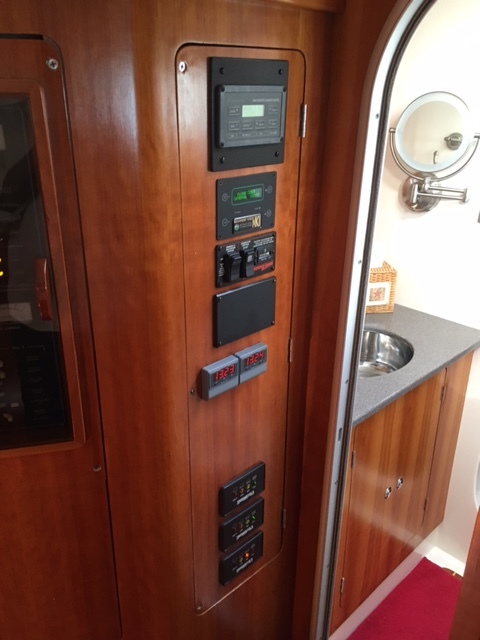 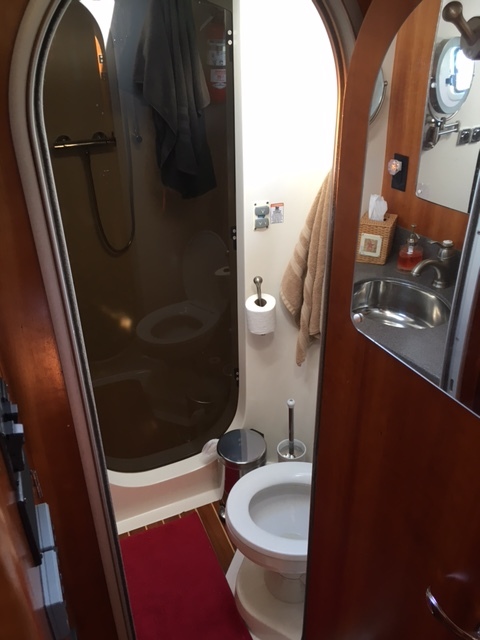 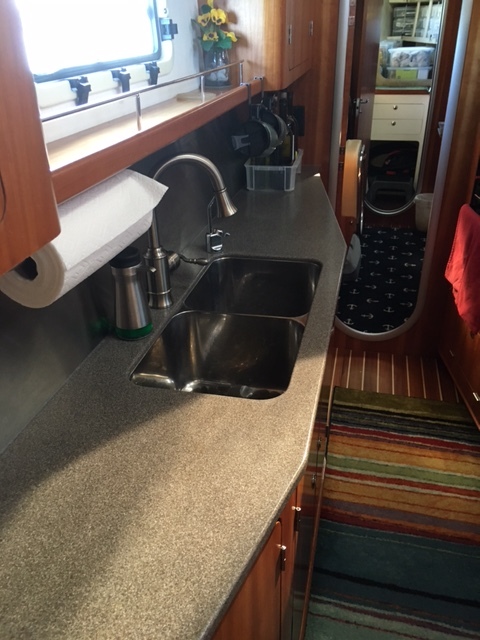 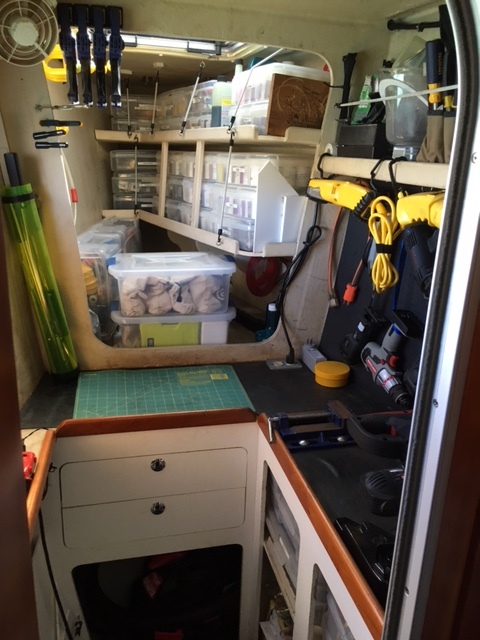 She is an Owner's model with three staterooms, an office, a tool/workroom, a large galley, one head with separate walk-in shower, spacious main salon, comfortable aft cockpit, with great light and visibility throughout, and much more. 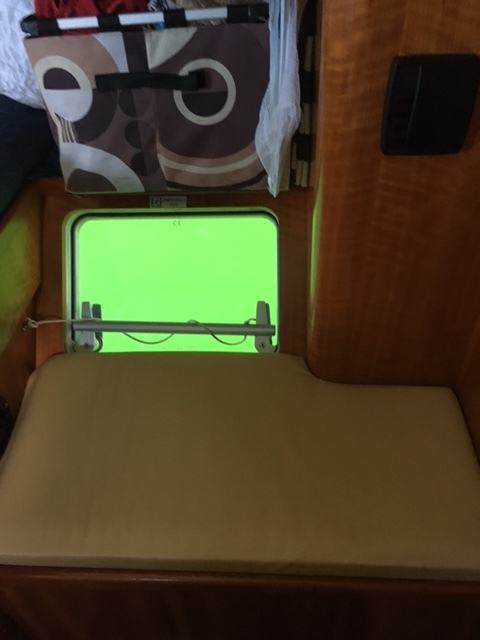 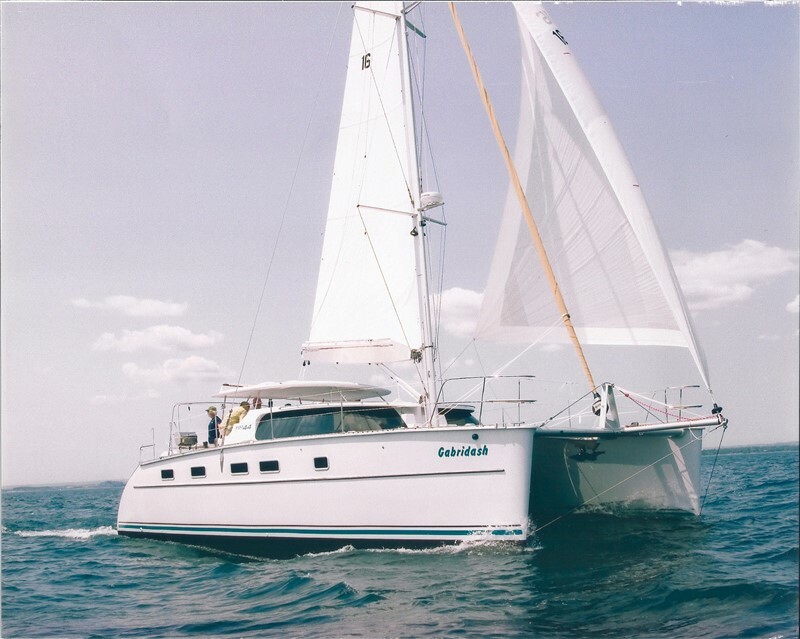 The Antares 44 was designed and built to be “The Best Liveaboard Catamaran” and in GABRIDASH, here is the living proof. 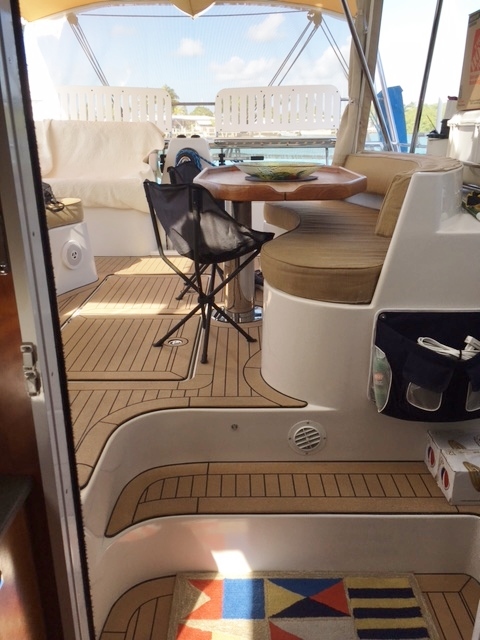 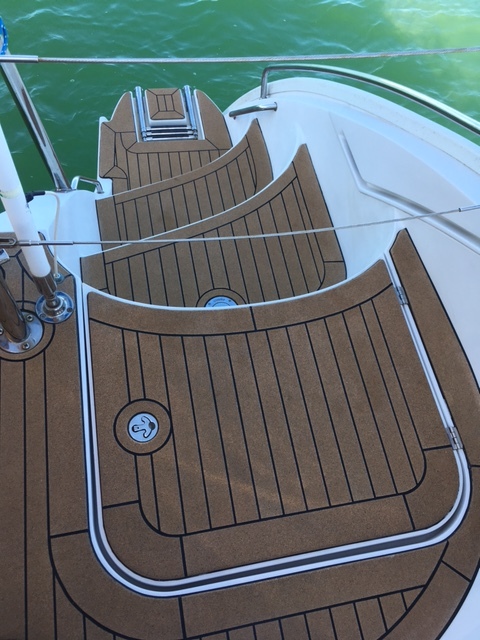 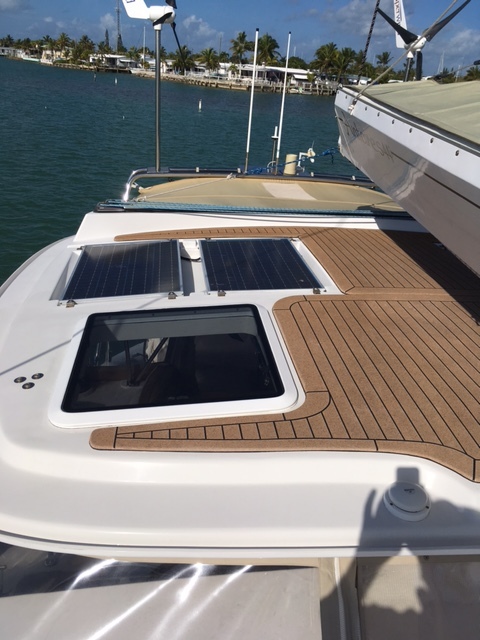 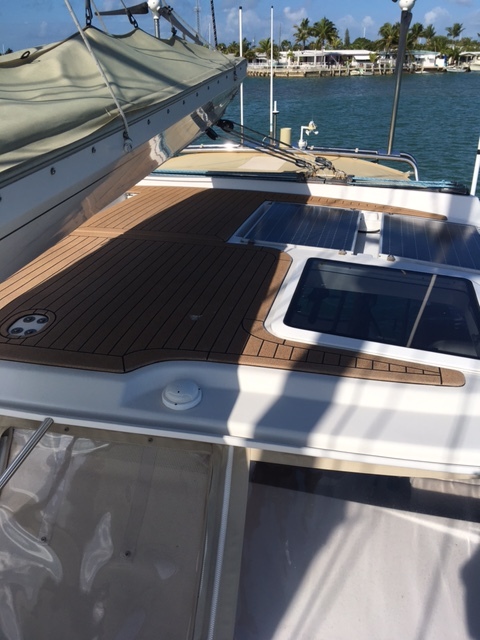 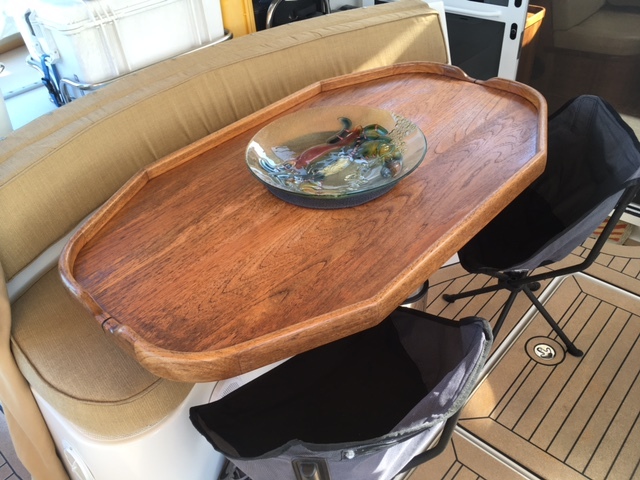 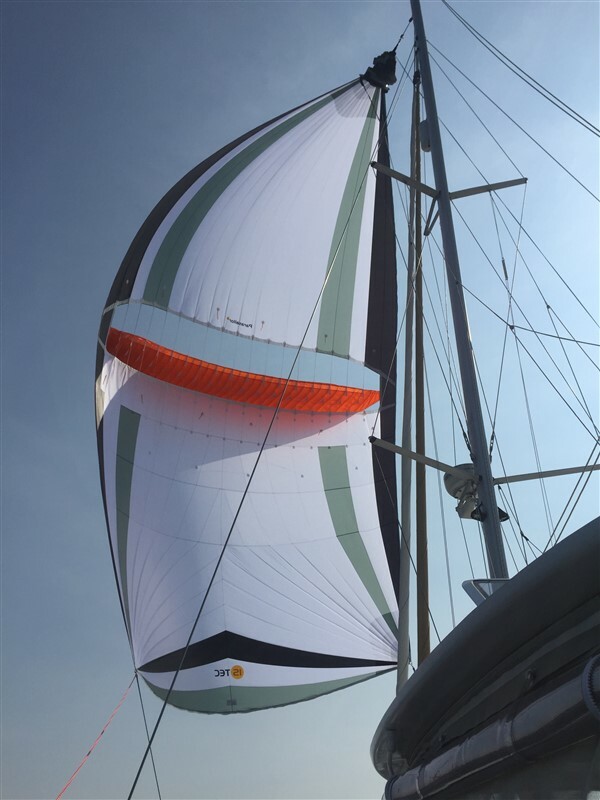 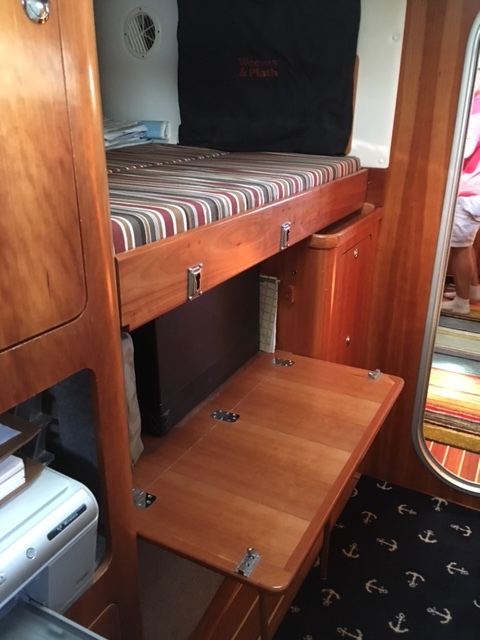 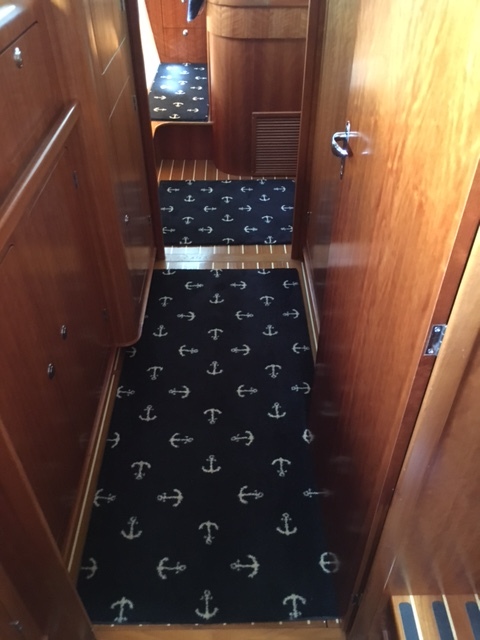 Designed to be sailed by one or two persons, the Antares 44 deck layout is second to none. 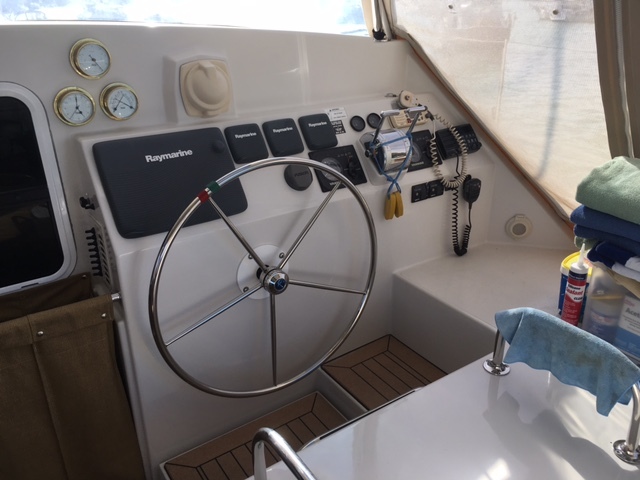 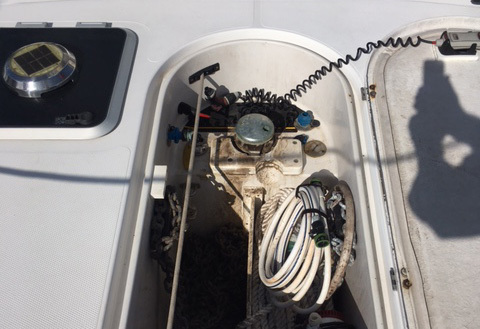 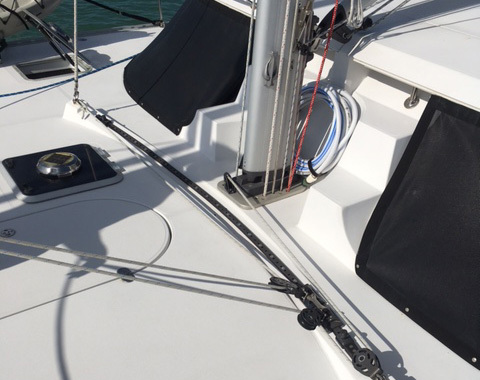 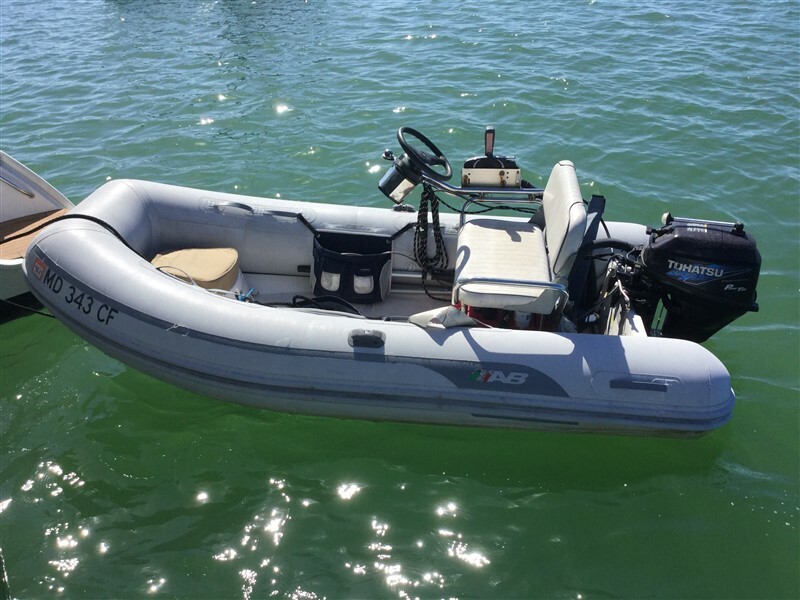 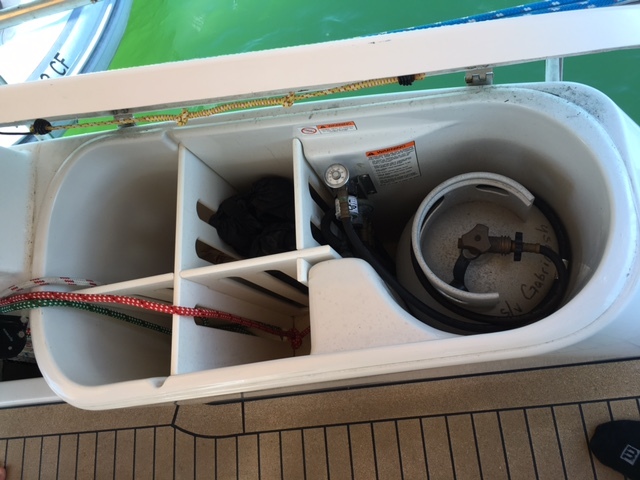 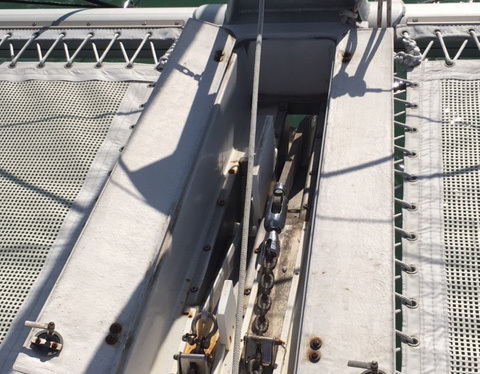 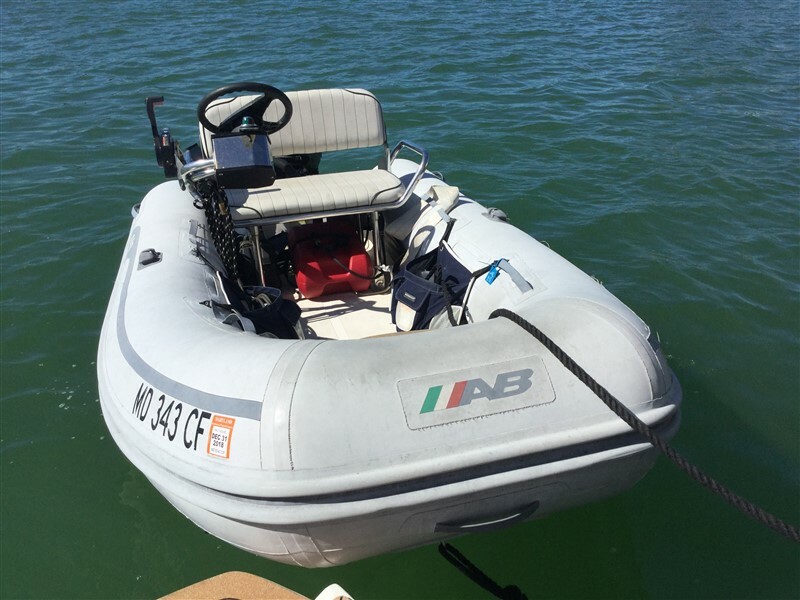 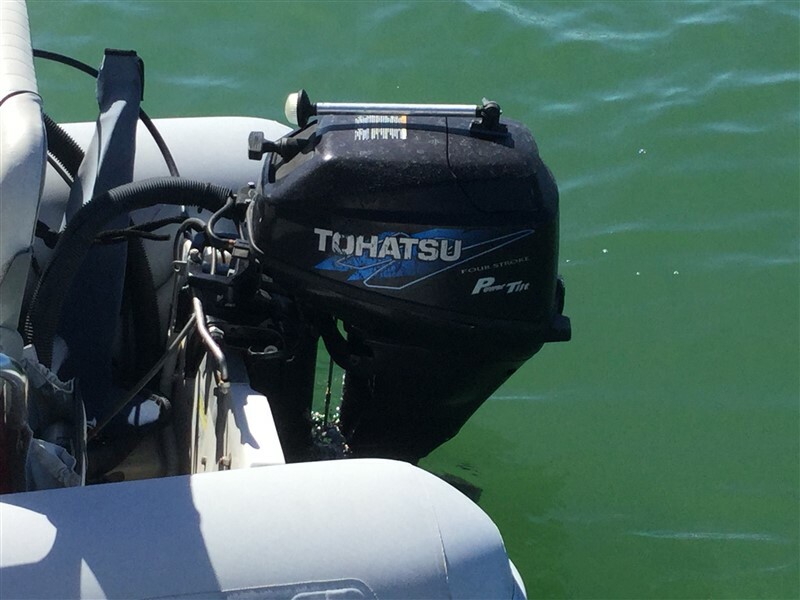 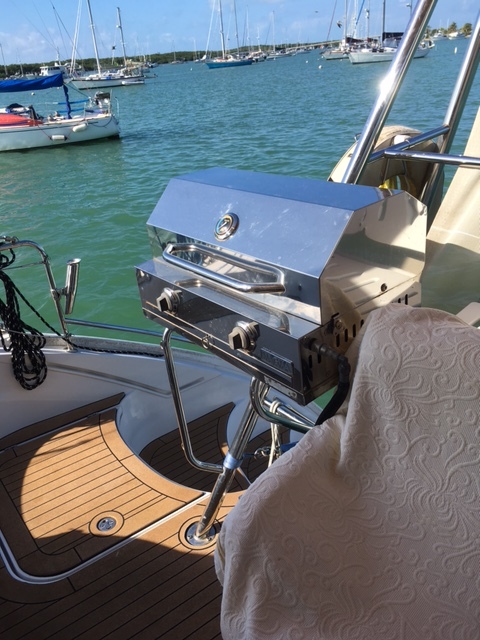 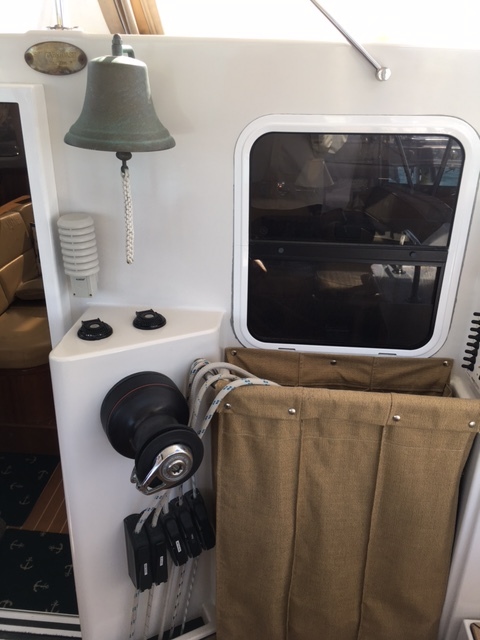 All sail controls are led to the helm station, and electric winches make sail-handling effortless. 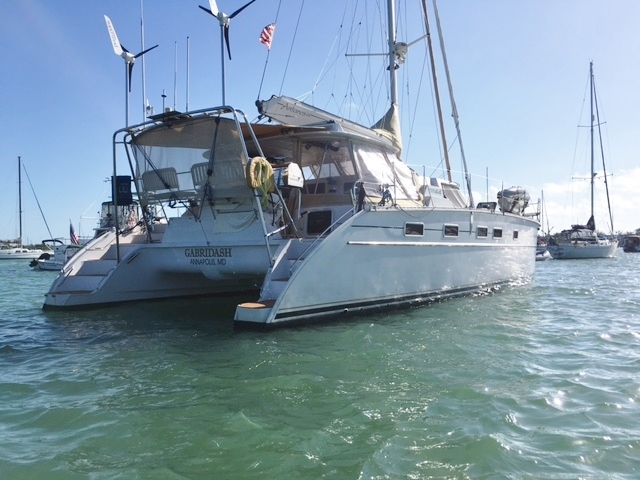 GABRIDASH is a well-founded blue-water cruiser, at home in the ocean, as well as anchored in a lagoon. 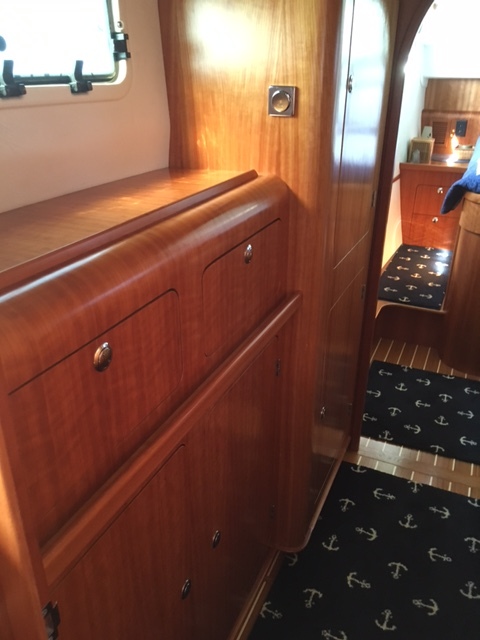 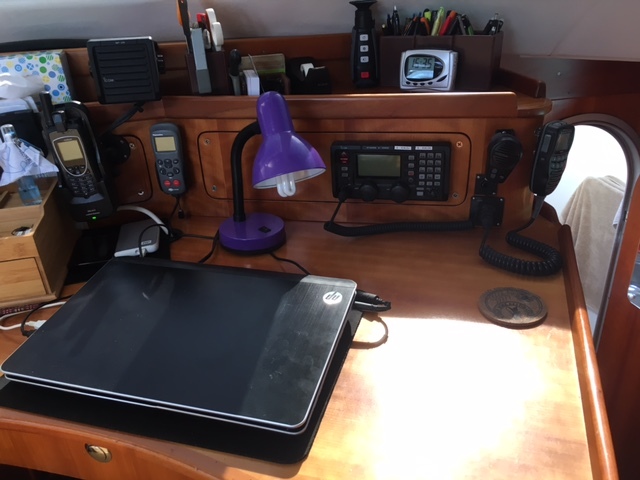 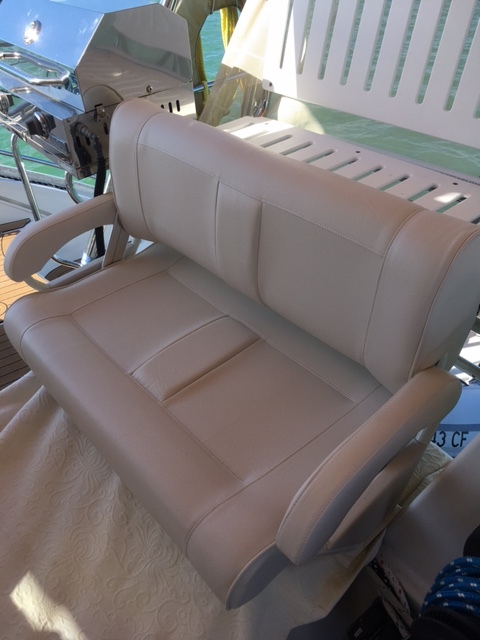 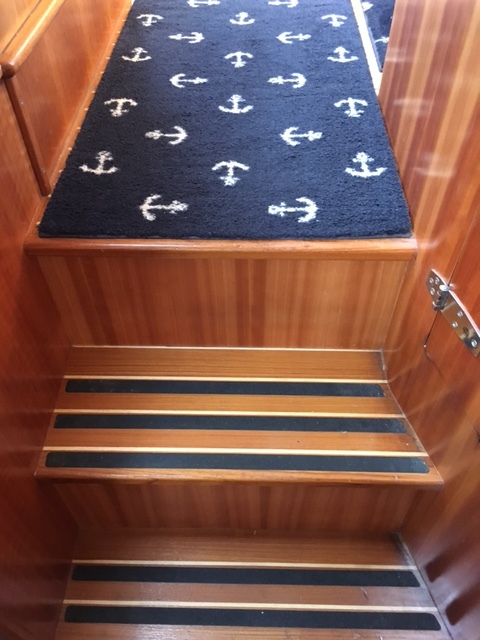 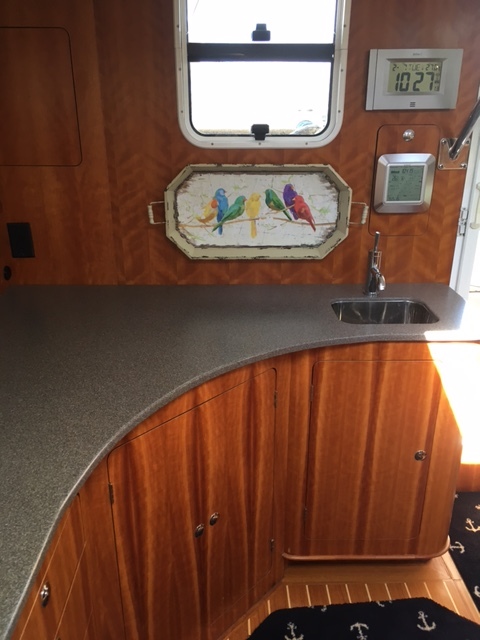 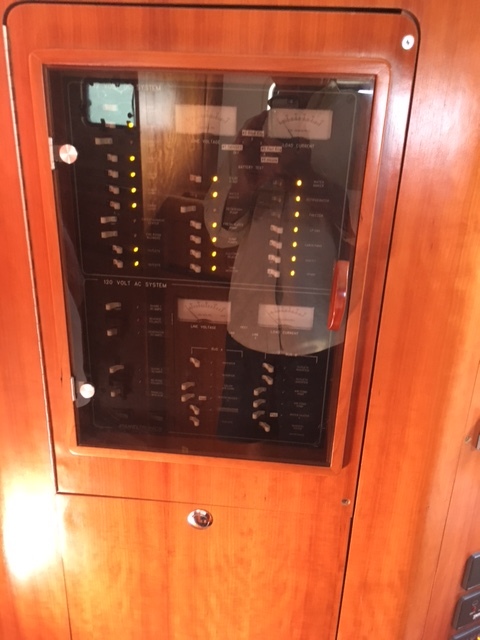 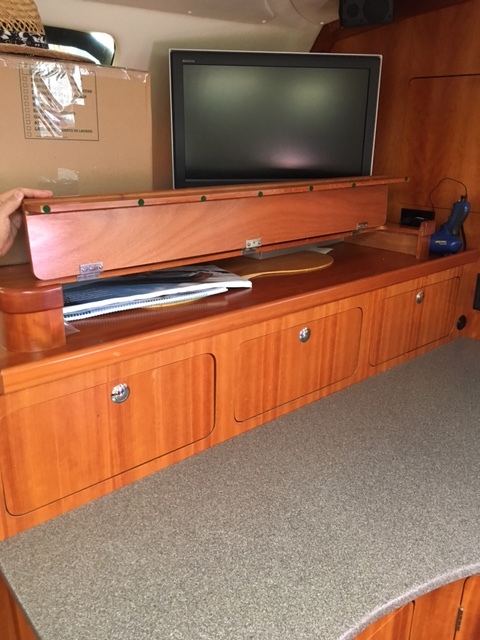 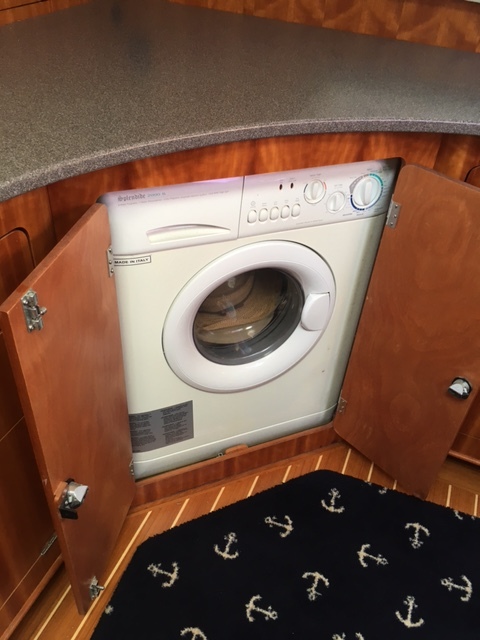 Please contact the Listing Broker to get a detailed list of all the latest upgrades and improvements made to this “turn-key” yacht. 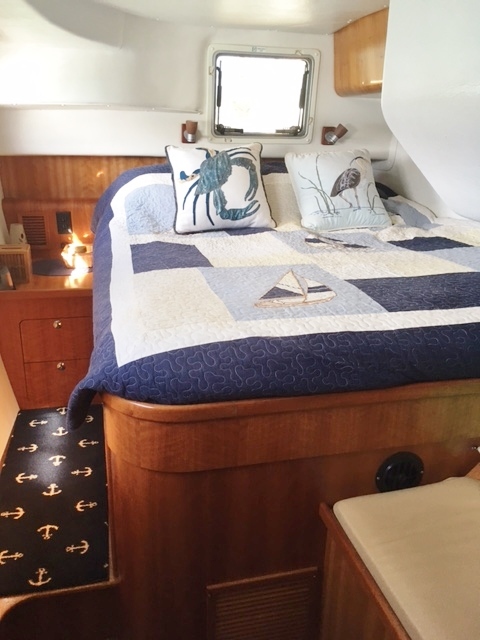 Purchased with the intent of living aboard full time. 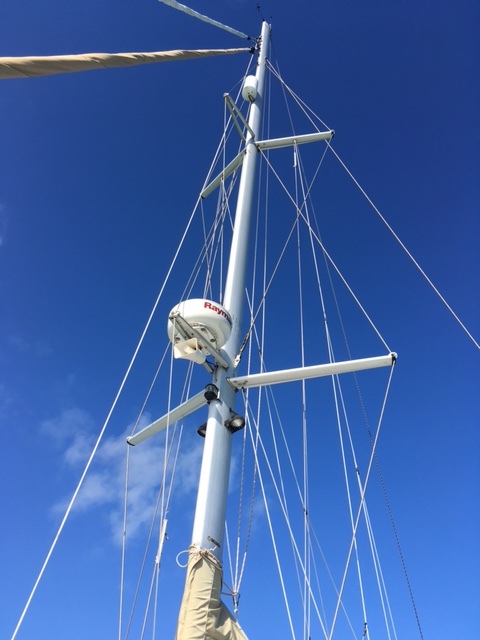 GABRIDASH has cruised throughout both the Eastern and Western Caribbean and the US east coast. 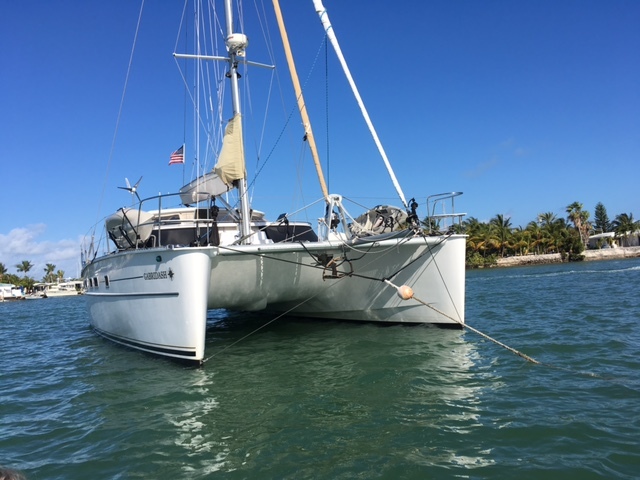 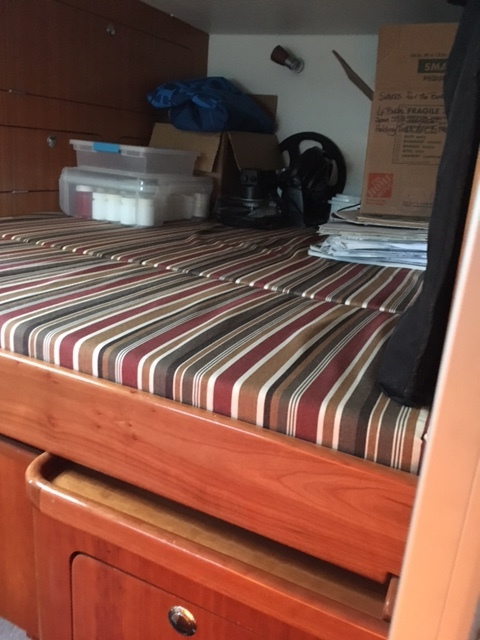 The owners currently live aboard and will continue to do so until the boat is sold.